NEWARK, N.J. – U.S. 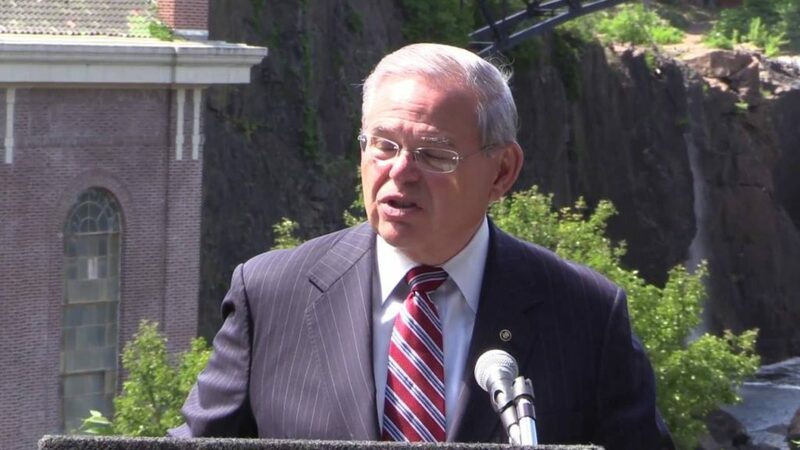 Senator Bob Menendez (D-N.J.), a senior member of the Senate Foreign Relations Committee, today expressed his solidarity for Guillermo “Coco” Fariñas, an independent Cuban journalist and human rights activist, launched a hunger strike after he was severely beaten and tortured for hours by communist agents of the Castro Regime for inquiring about the status of another dissident in custody. About a dozen Cuban dissidents have joined the hunger strike in support of Fariñas, whose health is quickly deteriorating. “On the one-year anniversary of the Administration’s resumption of diplomatic ties with the Cuban regime, Guillermo ‘Coco’ Fariñas has begun his hunger strike in protest of the worsening human rights situation there—a situation so bad that Farinas has declared his willingness to die just to bring attention to the abuse and exploitation. “This is the untold story of the Administration’s misguided efforts in Cuba. Instead of defending human rights, the Administration is setting sail on cruise ships, authorizing commercial flights, and advancing trade and business interests that do one thing: strengthen the hand of the Castros, the same hand that abuses and exploits the Cuban people. Fariñas won the European Parliament’s Andrei Sakharov Prize in 2010 for human rights advocacy and the Truman-Reagan Medal of Freedom from the Victims of Communism Memorial Foundation in 2015. He posted a video online detailing the injuries he suffered this week at the hands of Castro’s police and insists he will not eat or drink water until Raúl Castro publicly declares an end to torture, beatings, death threats, and false charges against dissidents who speak out for human rights.